It has been 4 weeks since the start of another year. Are you one of the ‘New Year, New Me’ gang or are the dark, cold mornings just too much to bear? SAD (Seasonal affective disorder) and post-holiday blues tend to kick in after all the parties and festivities are a distant memory. Your bank balance has suffered due to excessive spending and socialising, the nights start to draw in and January payday feels like it is a million miles away! Here at Relative Marketing we refuse to accept ‘January Blues’ and we are marching towards spring with a ‘SPRING’ in our step. 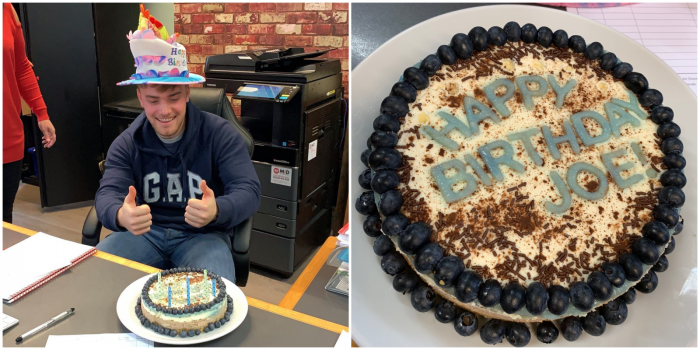 With January 21st being known as the most depressing day of the year we decided to buck the trend and celebrate Joe’s 22nd birthday with a BLUEberry cheesecake, made by our very own baking queen, Csilla! We had the most brilliant festive time in December and to us, January signifies a brand-new start, new opportunities for both our staff and our clients. What isn’t to love about January! 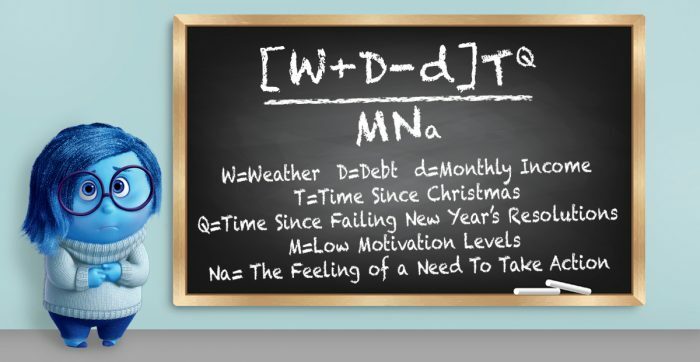 How you perceive January totally depends on you! You can submit to the cold, dark days or embrace them with a warm fire and a steaming hot chocolate. 2019 is in your hands. Here at Relative we are all re-charged and ready to face the months ahead, if the blues kick we are prepared to bat them away with office laughter and a positive outlook. February is already knocking! We have to have some office fun, it relieves pressure and keeps the creativity flowing. With this in mind, we decided to acknowledge some ‘quirky’ appreciation days that now seem to be ‘a thing’, for instance ‘Appreciate a Dragon Day’ and ‘National Pie Day’. Have you ever imagined what a dragon looks like? 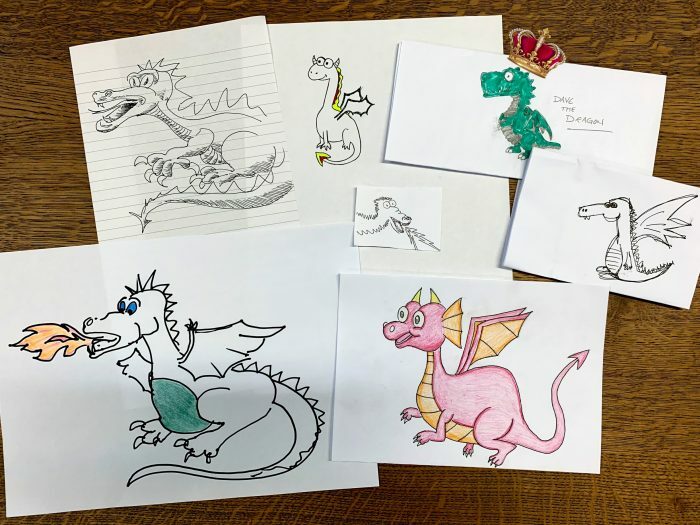 On ‘Appreciate A Dragon Day’ which was on the 16th January, we organised a drawing contest to see who would be crowned ‘Relative Artist of the year’. We all drew our own interpretation of what a dragon looks like. Congratulations to Dave the Dragon, drawn by Rob! It got the most votes! Congratulations Rob, and our new ‘Relative Artist of the Year’! 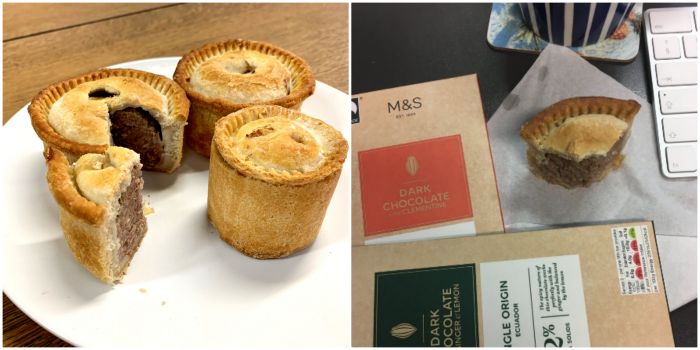 It was ‘National Pie Day’ on the 23rd January and we had pork and beef pie on the menu. Although Csilla didn’t like either of these, she managed to locate the hidden stash of chocolate, so everyone was a winner! Marketing Automation – Behavioural based marketing, Optimising your marketing efforts.